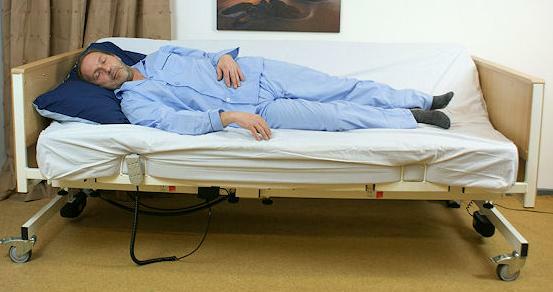 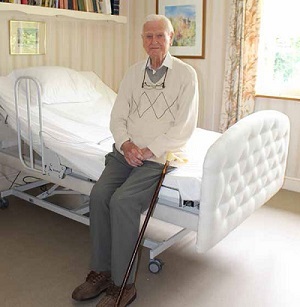 Listed here are mains powered hospital-type beds which will turn a person from side to side. 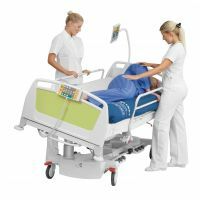 This can assist with pressure relief and reduce the risk of pressure ulcers developing. 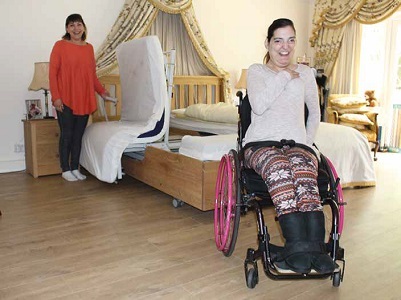 Some can be controlled independently by the person in bed, or by a carer, while others can be programmed to turn at set intervals. 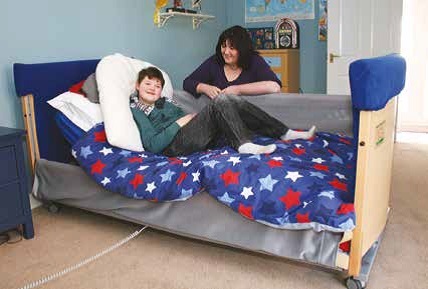 Pressure reducing mattresses or overlays may be a more appropriate solution for some people as these turning systems can be disruptive to sleep patterns. 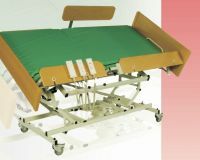 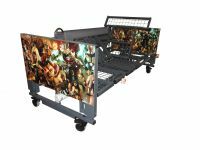 There are also turning units available which can be used on a standard domestic bed.